Completed 1936 as Etrema for La Corona. 1940 seized by Germans and renamed Memelland. Mined 1944. 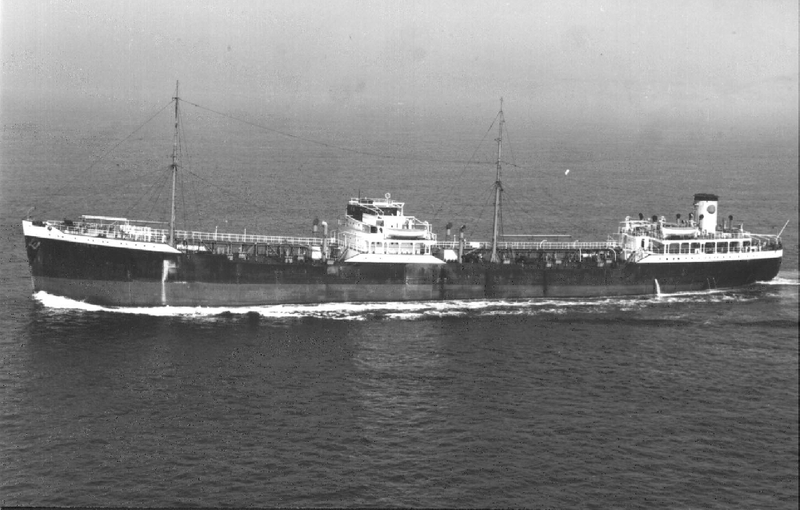 1946 towed to Amsterdam, repaired and returned to service. 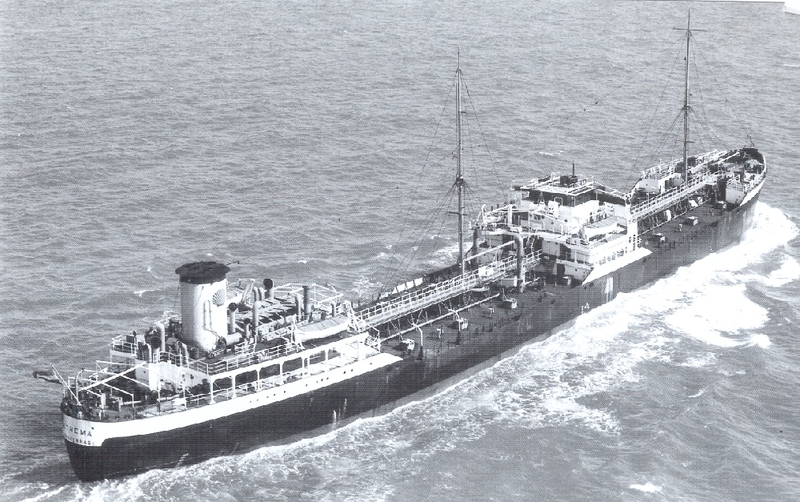 12-1947 renamed as Etrema. 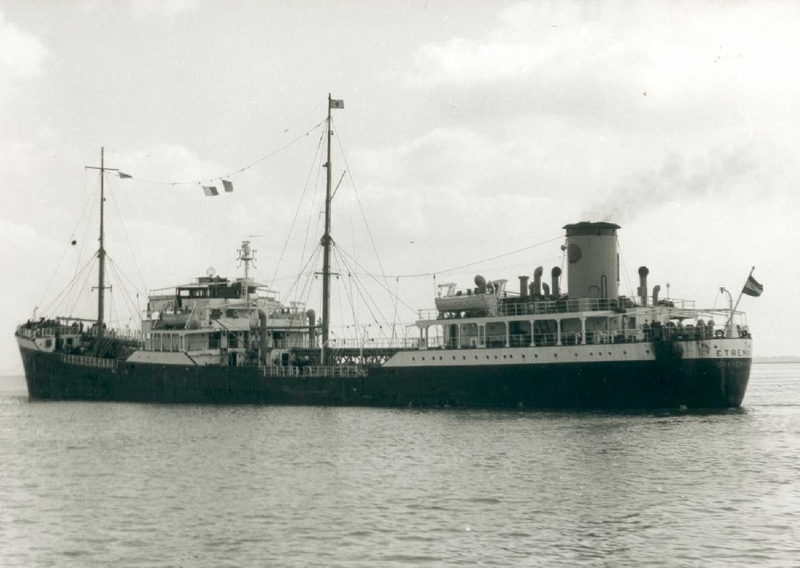 8-10-1959 arrived Inverkeithing for scrapping. Have you sailed on Etrema (1)? Log in and add yourself as a sailor to the Etrema (1)! Log in and add your personal story to the Etrema (1)!